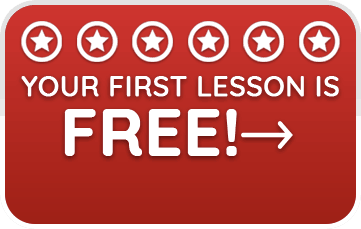 Easily schedule your FREE Trial class today! Complete the Registration Form – a credit card is required on file – you will not be charged for the Free Trial Class. We’re excited to swim with you soon! Please call or text us (404) 354-1180 with any questions, we’re here to help make this easy for you!